We’re making prostate cancer a national priority. Will you join us at this year’s Summit? 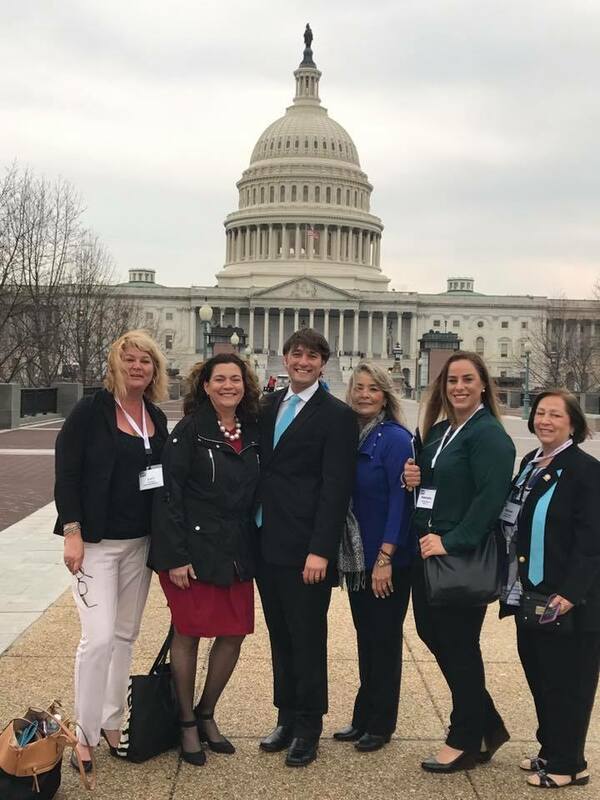 Join other ZERO Advocates this February to ascend Capitol Hill in Washington, D.C. In this time of uncertainty, it is more critical than ever to preserve and advance cancer research, patient care, and access to affordable, high quality medical services. We encourage applications from advocates all over the country, but are looking for individuals from key target districts in Alabama, Mississippi, Montana, Vermont, and Maine. Learn more and apply here. This holiday, you have the opportunity to double your impact! Through December 31, donations will be matched dollar-for-dollar to fund critical research that will save men and give them more time with their families. Your gift does that. Three new treatments are helping to extend lives today and they would not exist without donors like you. Give today to make a difference this holiday for men like Steve. You can also give back by setting up a holiday fundraiser on Facebook! Encourage your family and friends to join your fight with just a few clicks. Visit our page to get started. The treatment and management of advanced prostate cancer continues to evolve. Join us to hear from Dr. Alicia Morgans and prostate cancer patient Col. Paul Taylor as they discuss current treatments, managing side effects, and clinical trials. Register here. ZERO just launched the Decode Your Prostate Cancer program in partnership with Perthera, the leading Therapeutics Intelligence Company™, to give men battling advanced prostate cancer the ability to create individualized treatment plans. Through Decode Your Prostate Cancer, eligible patients with metastatic prostate cancer can access their molecular profiles for free and receive tailored plans of care based on the mutations driving their cancers. The Perthera Report™ provides patients with therapeutic treatment options precisely matched to their individual cancer. Learn more and contact us to enroll. Patients and Their Families Gained. 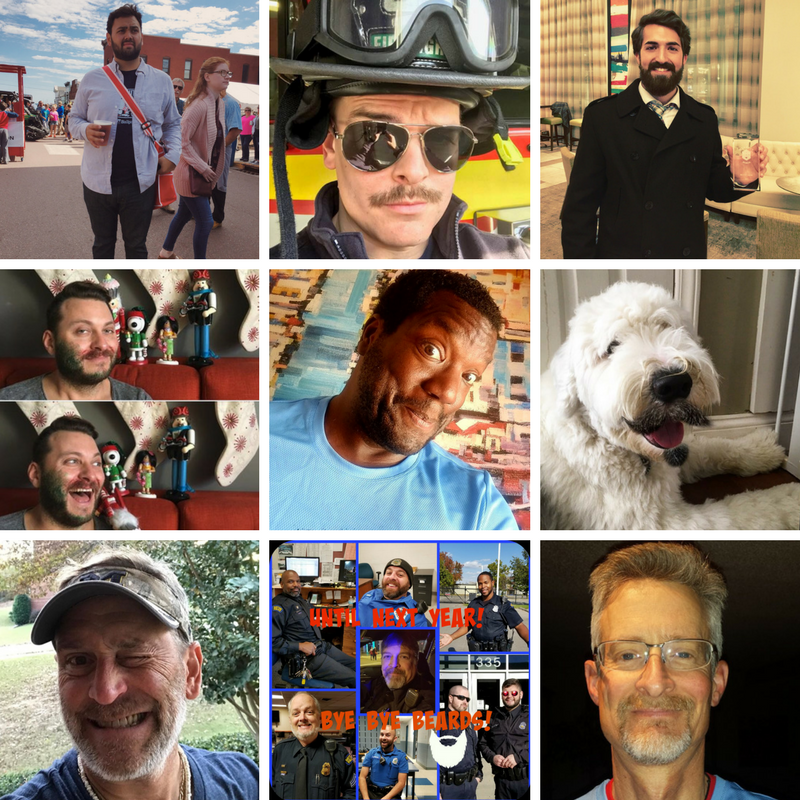 With hundreds of participants nationwide, this was our beard-iest year yet! 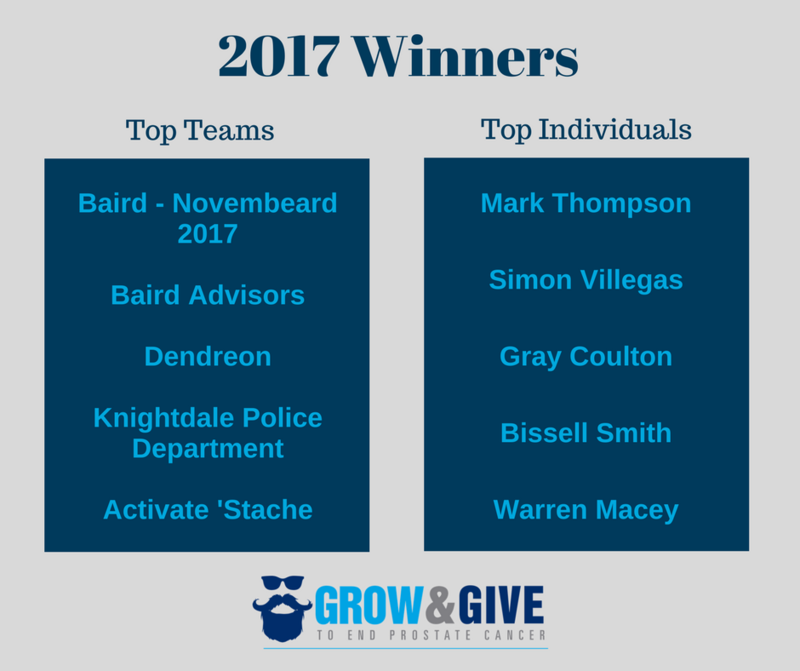 Our Grow & Givers brought their ‘stache-tastic fundraising to the next level last month. To-date, we’ve raised more than $100,000 to end prostate cancer. Our top fundraisers and teams worked to raise awareness and help patients and their families, and we’re grateful for every one of them. A heartfelt thank you to everyone who participated in the campaign and our to sponsors! From mustache-themed beverages to beard oils and boxer-briefs, see which companies support the cause and show them some love. Health insurance open enrollment ends on 12/15. That’s just a few days away. 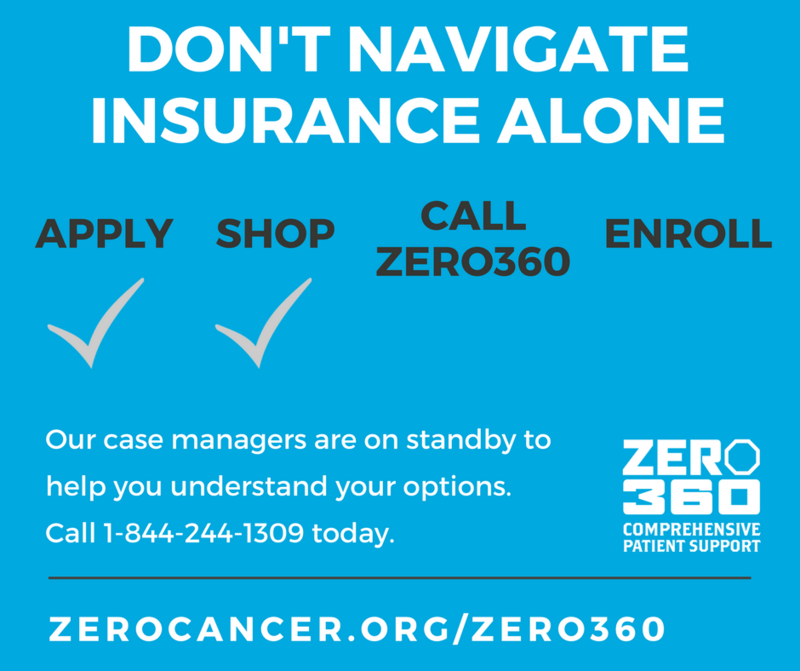 Prostate cancer patients: let us help you enroll in the right plan for you. 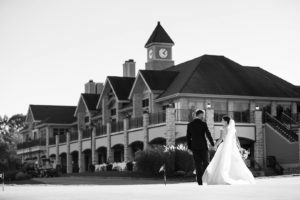 Want to dedicate your wedding day to ending prostate cancer? Check out our newest blog post with info on the best ways to do it! What Does a Gift to ZERO Mean to You? As we gear up for the holiday season, we want to hear from you! 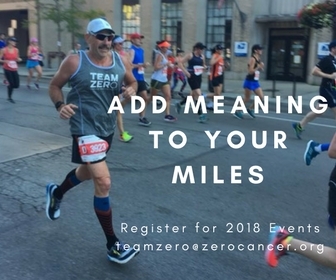 What does a gift to ZERO means to you? 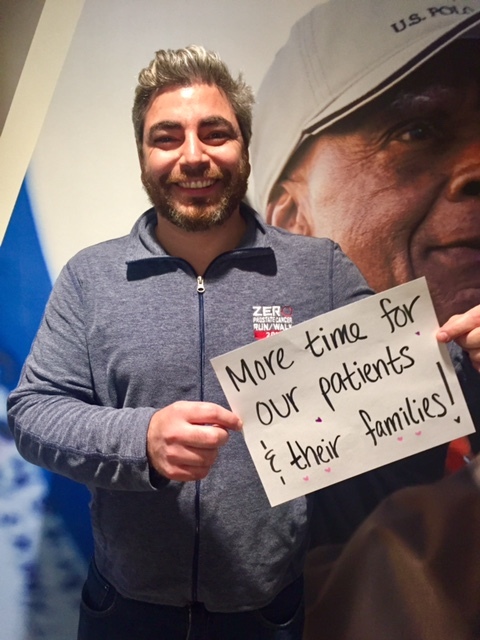 Please share in email or picture form, like Josh did, to Amanda@zerocancer.org. 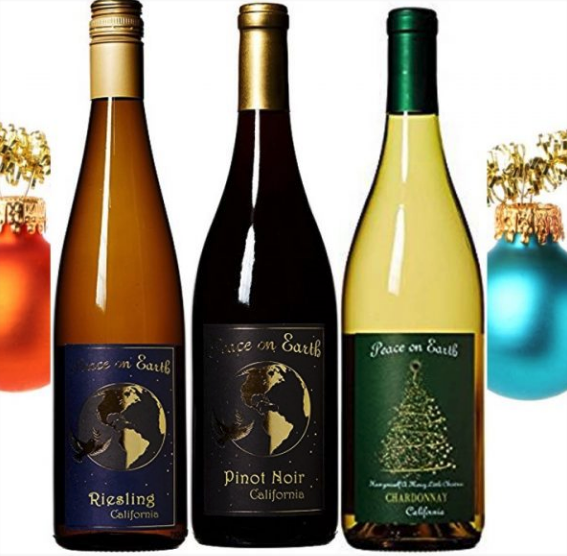 Purchase a Holiday 3-Pack of Mustache Wines and our partner will donate a portion of each sale back to ZERO! This is the perfect holiday party choice that supports men and their families.